Williams Transco has revised its plans for the $650 million natural gas pipeline through the environmentally-sensitive Princeton Ridge to include tunneling under wetlands and bodies of water. 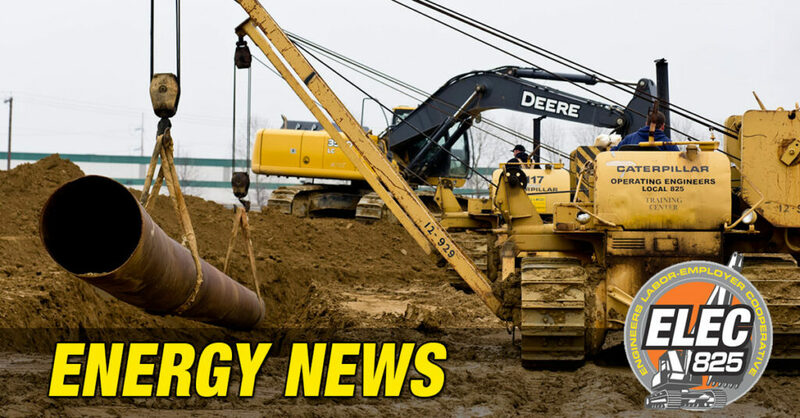 Transco’s plans for the 42-inch pipeline affecting parts of Princeton and Montgomery originally proposed open trenching throughout the 1.3-mile section of the ridge, which contains boulders and bedrock. Pipelines are a intrinsic part of modern life, from the water you drink to the energy that heats homes and offices. It’s a win win when government, citizens, and corporations work together.